common errors that businesses make due to the misinterpretation of VAT. With VAT now a reality for all Bahraini businesses – whether or not they meet the staggered registration requirements of the newly renamed National Bureau for Revenue (NBR) – many, if not most of us, have seen multiple examples of errors in tax invoices, inaccurate pricing in supermarkets and misleading advertisements suggesting that goods are VAT-free. Many of these errors – as you would expect with a brand-new law – can be attributed to a misinterpretation (or lack of knowledge) of VAT. By highlighting some of the most common errors business owners make, we hope to help increase VAT awareness and knowledge and make some of these errors less common. Setting up your accounting software with incorrect VAT codes: If you do not set up your chart of accounts with the correct tax codes from the start, the VAT component on sales, purchases and other expenses and payments are going to be processed incorrectly – and the resulting figures you use on your VAT return will be wrong. Mapping all your transactions to determine the correct VAT treatment for each transaction and getting a VAT consultant to vet – or (even better) guide you in setting up – your tax codes is key to being able to calculate, pay and report VAT accurately. Recovering VAT incurred on purchases without possessing a valid (tax) invoice: Bahrain has made tax evasion a criminal offence, punishable by significant fines and lengthy jail terms. Recovering VAT you have incurred on your purchases without the necessary documentation could make you liable for penalties. Issuing incorrect (tax) invoices, debit notes and credit notes: In a VAT environment, the tax invoice or simplified invoice is always the first document a supplier needs to issue. Subsequent adjustments will require the supplier to issue a debit note or a credit note. 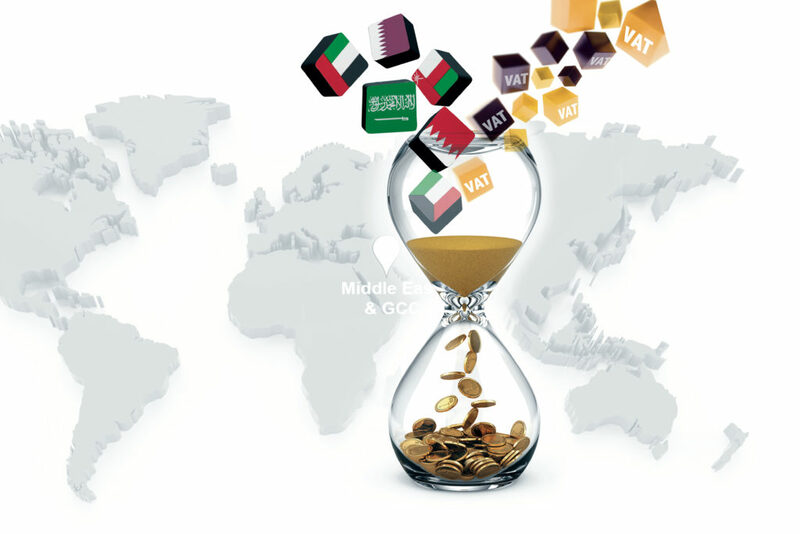 The Bahrain VAT executive regulations prescribe specific requirements for each of these documents. All of the prescribed requirements need to be met for a document to be considered valid – invalid documents can result in penalties. Recovering VAT: VAT is generally claimable on expenses you incur in the course of making your taxable supplies. However, there are items which are specifically blocked or subject to apportionment rules so you cannot recover all of the VAT incurred on purchases. Failing to report or charge VAT on the non-trade sale of business assets: If you are registered for VAT, you will also be required to account for VAT on non-trade sales, such as the sale of a company vehicle, fixed assets, or even scrap or salvage. Not apportioning your VAT recovery on mixed use assets and expenses incurred for both private and business purposes: The VAT recovery on these purchases will need to be apportioned based on the expected business use. For example, with passenger cars, during a tax audit you will need to be able to justify to the NBR the basis on which you have calculated the business use. 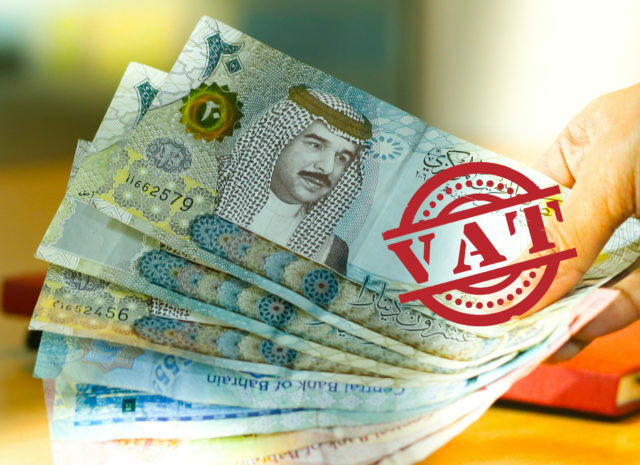 Purchases with no VAT amounts: Bahrain has exempted and zero-rated a wide range of Items such as basic foods, commercial and residential rent, education and basic health services. In addition, the payment of salary and wages is not be subject to VAT at all. As a result, there is no VAT to recover (as you haven’t incurred any). Telephone bills: VAT is particularly complicated for some economic sectors – telecoms is one of them. Always check your telephone bills to check that you have not been charged VAT for services received before 1 January 2019 – or that you have not been charged Bahrain VAT on global roaming charges. Entertainment expenses, HR benefits and gift rules: Seek the advice of a VAT consultant before recovering VAT incurred on entertainment costs such as meals, HR benefits for employees, or gifts for clients. There are special rules and restrictions in relation to these expenses. The sale or purchase of vouchers: Generally speaking, supply of vouchers with a face-value does not attract VAT. For these vouchers, the VAT should only be accounted for when the voucher is redeemed. The purchase of second-hand goods: If you purchase a second-hand item from a VAT-registered business, you may claim the input tax credit on your next VAT return. However, if you purchase second-hand goods from a private seller or a non-registered business, VAT cannot be charged – and so cannot be recovered. Discounts: VAT should be accounted for based on the total payment (technically known as the consideration) received. If you provide a discount, the VAT is calculated based on the discounted consideration. Similarly, with ‘two for one’ or ‘buy 10, get 1 free’ offers, VAT should only be calculated based on the total consideration received. Charging VAT for the free item is incorrect – and could expose you to fines and penalties. Displaying prices inclusive of VAT: Bahrain’s VAT legislation requires displayed prices to be inclusive of VAT (this is especially important in a B2C retail context such as a supermarket). A restaurant menu that states at the bottom ‘the prices are subject to (or exclusive of) VAT’ or a supermarket shelf price that does not include VAT in the price displayed may result in penalties being applied by the NBR. Developing good record keeping habits and setting up your systems to accurately record your transactions will go a long way towards avoiding many of these mistakes. 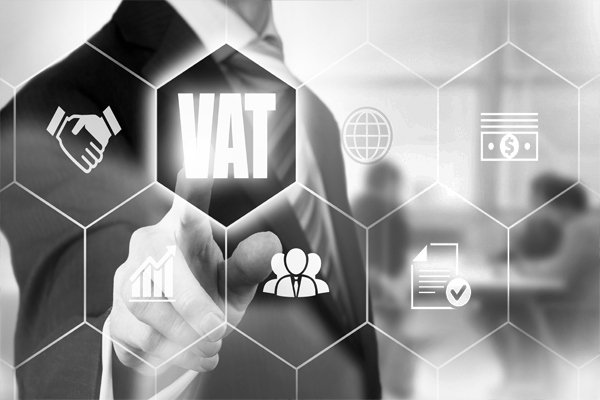 However, the best way to ensure that you are accounting for VAT correctly, issuing the correct documentation, preparing your VAT returns correctly and aligning your processes with leading practice is to engage the services of a VAT specialist advisor. VAT professionals should have a much better understanding of the accounting behind business expense scenarios than most business owners – so it makes excellent sense to engage a professional to do it for you!